Affiliate networks present online gamblers with a simple way to earn money. Affiliates get paid when they promote a particular product or service. With competition in the online gambling market being very tight, advertising is often the only way to break the deadlock. This is why affiliate networks like Winning Poker Network have a lot of people signing up with them. Winning Poker Network is taking a surprising step, though. 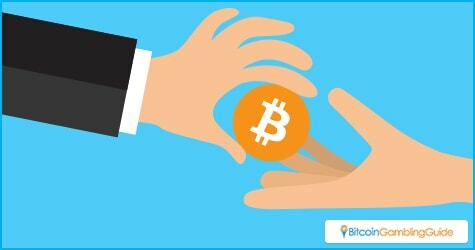 It recently announced that it would be completely shifting payments to Bitcoin this July. 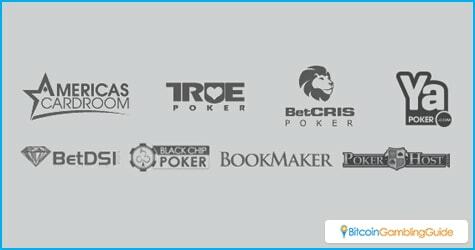 The Winning Poker Network, established in 2001, is currently partnered with some of the top poker sites on the Internet. This includes Americas Cardroom, BetCRIS Poker, True Poker, and others. WPN affiliates can promote these sites and be sure of their earnings. One of the main factors that affiliate marketers search for is that they promote high-quality products or services. This ensures that their reputation is kept intact and that they reap the profits. In the case of online casinos, this means having a high conversion rate, meaning that people who drop by a site have a high chance of becoming a customer. With a high conversion rate, affiliates can be sure that they will earn money from referring people to a casino or a cardroom. WPN also ensures that its affiliates are well-taken care of. Using the best software platforms and providing excellent customer service, affiliates working for WPN will have an easy time of doing their duties. In addition to this, WPN also organizes cross-network events. The recent High Five Series tournament series, which runs regularly on its partner sites, are a good example of this. A set of twenty-five tournaments running over five days, this encourages players to participate in the site’s events and can draw new players in. Another tournament that WPN proudly sponsors is the Punta Cana Poker classic which has a guaranteed prize pool of half a million. As detailed in the announcement, when the July 1 deadline hits, WPN will move all of its commission payments into Bitcoin. WPN’s shift to Bitcoin is just the latest method by which the affiliate network improves the affiliate experience. The main reason for this changeover is that Bitcoin is both a cost-effective and timely method for payments. Affiliates will not need to worry about exorbitant fees when withdrawing their payments. Instead of three to five percent in transfer fees, only one percent will be deducted by the Bitcoin network. It also makes the funds quicker to access. Affiliates will only have to wait minutes—not days—to be able to access their funds. For worried affiliates, this change should be no problem. The payments will still be delivered into their player accounts. The only difference will be the withdrawal procedure. They will need to have a Bitcoin wallet address ready for use and to give it to the system during the transaction process. After that, they can convert the Bitcoin from their wallet or use it immediately. 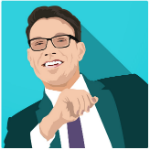 WPN’s Bitcoin adoption is an excellent way for the network to adapt to a Bitcoin-heavy market. The network’s affiliates will not regret this move.